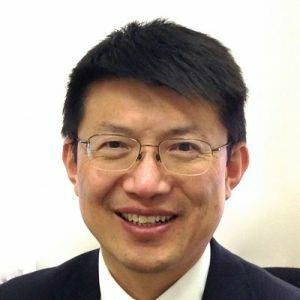 Dr. Peter Hongbing Cheng has been practising medicine for 25 years, including 15+ years in Australia and 9+ years in Shanghai, China. Dr. Peter Cheng is bilingual speaking both English and Mandarin. Dr. Peter Cheng has Physician appointments at Peninsula Private Hospital and direct access to Peninsula Health (Frankston Public Hospital).